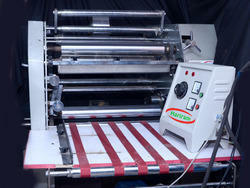 Lamination Machine is used for laminating of two materials and paper and various types of film like polyester, BOPP, PVC etc. 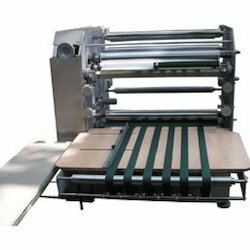 We can laminate different types of paper like craft paper, duplex paper etc between 45 GSM to 500 GSM. As per your requirement we can provide 230 V AC single phase motor or 440 V AC motor at actual cost. 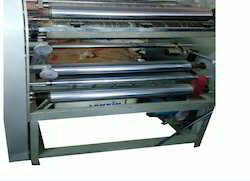 Looking for Roll To Sheet Laminated Paper Machine ?